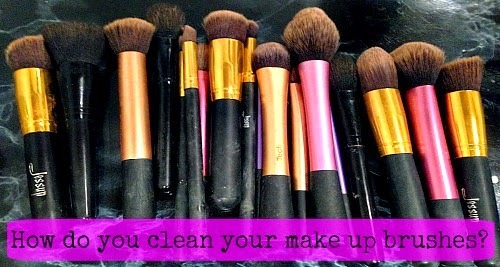 So that time has come again, no not that time.. Time to give my make up brushes a deep clean! 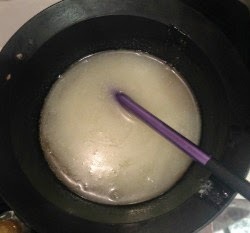 I've seen so many posts and videos about how different people get rid of all that gunk from their brushes and thought I'd share my fool proof, easy, quick and effective method of getting my brushes back to as good as new. You don't really need a lot of lotions and potions. 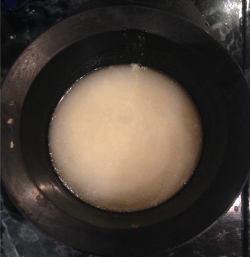 Firstly I like to mix some washing up liquid and coconut oil together in a bowl. (Or as you can see I use my hair dye mixing bowl thing). Roughly 2 parts washing up liquid 1 part coconut oil. There's never any need to be accurate or precise with this, I think it's pretty easy to gage the correct amount of each. Using a make up brush I mix these two together until I get a good consistency. I prefer when the consistency is still slightly runny as this means I have to use less of the mixture and get more for my buck! The next few steps are pretty simple. Dip your brush in water for a second or so. Grab your glove and rub the brush against the grooves. I picked the glove up from Ikea, can't remember the exact price but I remember it being cheap. Love using the glove because it helps speed up the process and also stops me getting wrinkly hands! No fancy method or equipment used here. I just slightly remould my brushes back into their original shape and leave to dry on a towel. Within a few hours they are dry and as good as new and ready to mess up again! I am to do this at least once every 2 weeks. Spot cleaning of my most used brushes throughout the week and a deep once once every 2 weeks. Germ free, soft, clean brushes make me happy. I know everyone has their own methods of washing make up brushes and would love to learn some new tips! 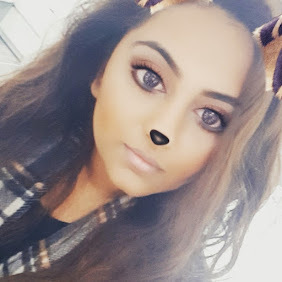 Leave a comment below or direct me to a post you've written? Never thought of using coconut oil on my brushes - Il have to give it a go. I love using Johnson's baby shampoo to clean mine! I just use an everyday makeup brush cleaner that I bought from Sephora, but when they need a good deep cleanse I go back to basics with baby shampoo! 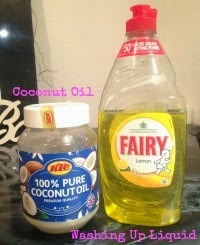 I've never though of using coconut oil!